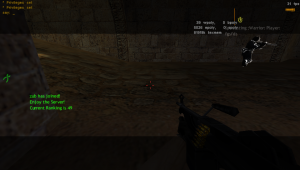 Quake III Arena and Counter Strike soon coming to the PSVita – Multiplayer FPS gamers rejoice! 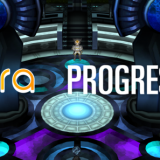 Thanks to Rinnegatamante’s VitaGL, interest in the PSVita homebrew scene has been renewed and we’re getting some interesting and highly sought after homebrew game titles! Now, we’re not that far away from getting Quake III Arena and Counter Strike on our PSVita/PSTV. 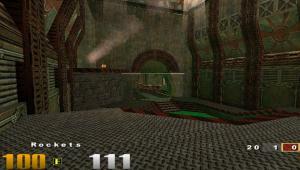 When Rinnegatamante released VitaGL, he said that he’d first update VitaQuake (II) to include hardware acceleration through it and then he’d move to porting new games such as Quake III Arena. 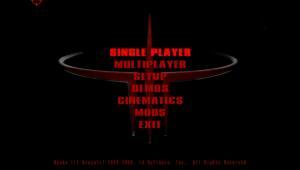 Yes, you can use the classic Quake III menus that you’re accustomed to with this port! In about a week’s time, he took Quake III’s source code and made the Vita port go from totally unusable (not rendering anything) to seemingly playable! 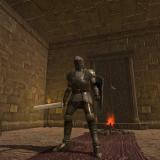 You may check out a video by ‘Stranno’ of VitaQuake III in action below. In the video, you can see a bot match with a great framerate and proper rendering for the most part! 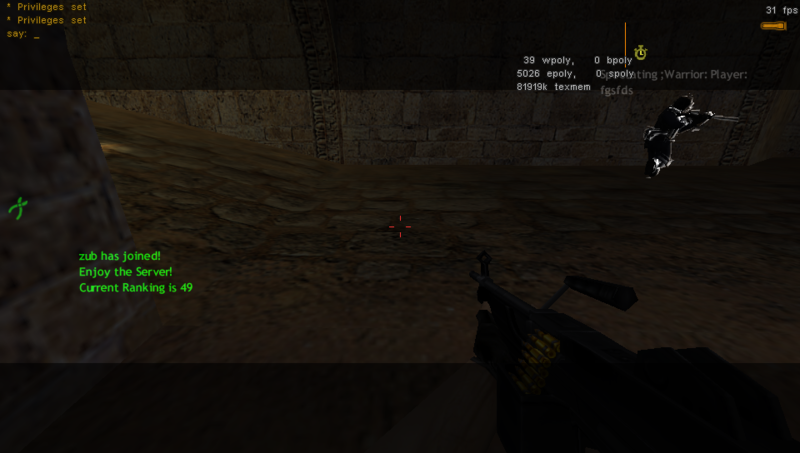 Counter Strike in-game on the PSVita! giving us the Xash3D engine. 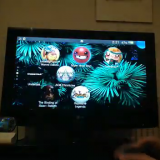 After optimising that port quite a bit further, he decided to dabble around further with Xash3D and now, he seems to have been able to run Counter Strike on the PSVita! 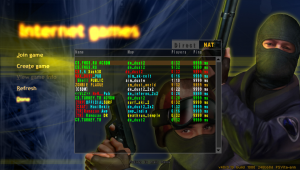 As some of you may know, Counter Strike is an extremely famous multiplayer FPS game based on a modified Half-Life engine which can now be run on a multitude of platforms, such as Android/iOS, thanks to multiple porting efforts by talented developers online. The famous CS server browser is here for your enjoyment! He’s only been able to get the client to work on the PSVita so that means no bot matches BUT that means you can play on online servers. Counter Strike isn’t fully stable because of memory limitations and some GPU crashes but the issues are being nailed out. The memory problem seems to have been alleviated by fgsfds’ discovery of being able to allocate 109MB RAM more to homebrew as reported by Rinnegatamante. Quite obviously, he’s also got some game maps to work! Right now, all you can do is be patient a little longer and monitor the work of these two by checking out the links below. Don’t pester them for ETAs as developing homebrew isn’t a quick and easy feat! 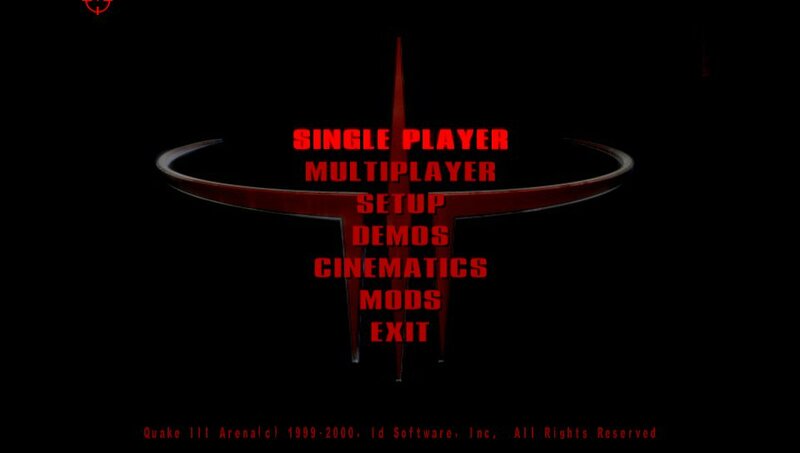 YEEEEESSS, been waiting for quake 3 since henkaku first came about! its been on my wishlist this whole time! 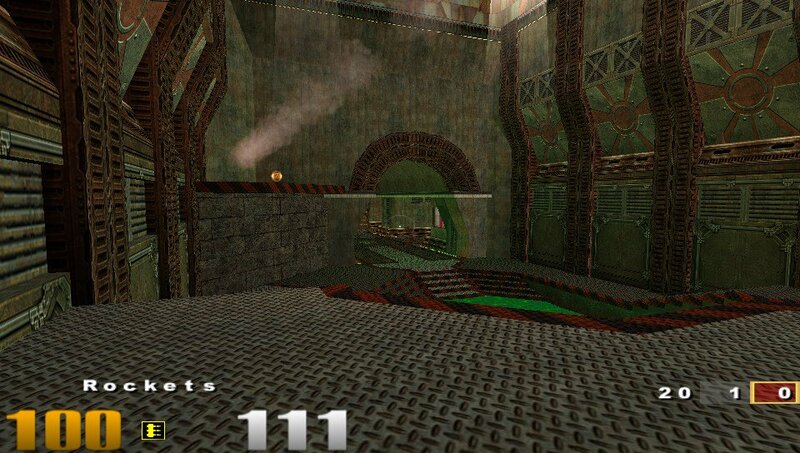 I guess anything’s possible, but the Jedi Engine is a heavily modified Quake III: Arena engine. It’d be nice to see it running on the PSV. I’m more interested to see someone get the Sith Engine running on PSV, mainly Dark Forces 2: Jedi Knight and MOTS. It’d, I assume, be easier to accomplish, and have less performance issues. Plus, they too have plenty of fun mods to fiddle with. That would be so nuts. I second this request. Playing those games on my Vita is something I’ve been waiting for, a long time ago. 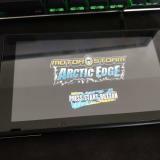 Does my Vita need to be on 3.65 fw for VitaGL? I only have one Vita (phat) and a PSTV both on 3.60 but I don’t want to update to 3.65 enso unless I have another spare vita like a slim. You don’t need to update your Vita’s to Ensö 3.65 to use VitaGL. Sure! 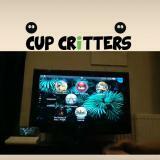 Use a PC to play them. I might be out of my mind, but would like a port of some Unreal Tournament games too. But I don’t know if the sources have been released so far. That would be awesome! Thanks for your hard work Rinnegatamante!!! Unreal Tournament Engine sources are public some time ago!!! Hope to se something related on Vita soon. (Fingers crossed). I hope Portal will eventually be natively playable one day!